Sniff sniff… Henry can smell something very special, but where is it coming from? What is the smell? 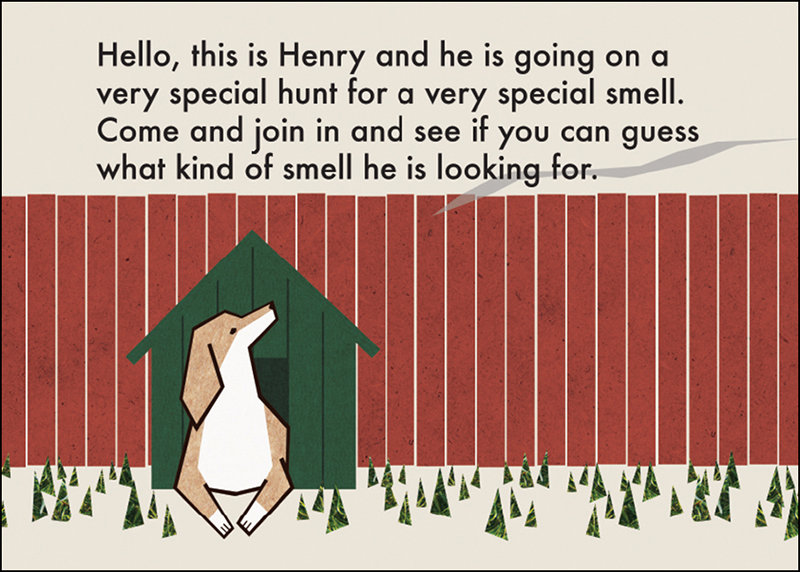 Come and join Henry on his hunt and let's see where the scent leads him. Smell is an important human sense, but how many children’s stories revolve around this essential topic? 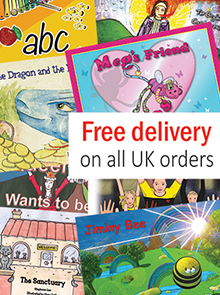 Michelle Morgan has tackled this shortfall and created this charming picture storybook which parents will love to read with their children. 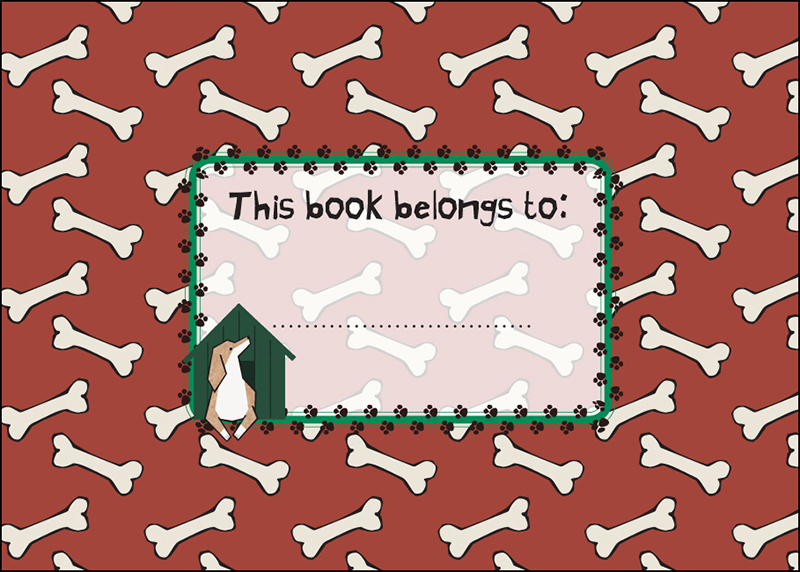 Not only does it have crisply created illustrations on each page, but the narrative cleverly works towards helping Henry find where a particular smell is coming from. 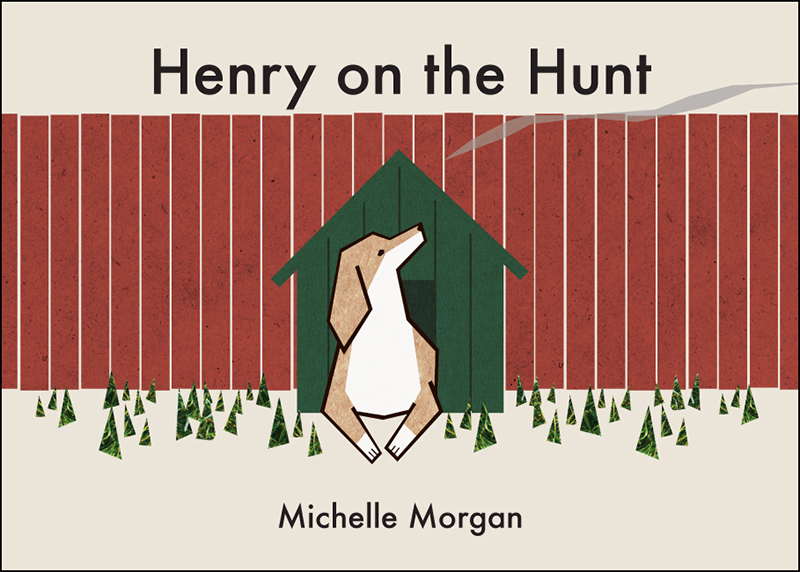 Sure to provide discussion, Henry On The Hunt is a loveable tale introducing children to the important sense of smell.